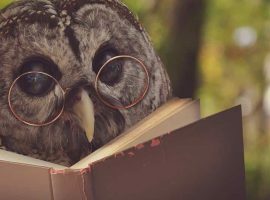 At The Unusual Pet Vets, we love your exotic pets as much as you do – which we know is a lot – so for the course of their lives, we will continue to care for them just as you would. 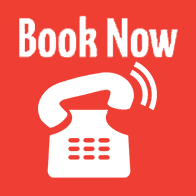 We are an experienced team of veterinarians with clinics located in Perth and Melbourne. We pride ourselves on going the extra mile as your pet doctors. The veterinarian, for the average pet, is not hard to come by, but exotic veterinary services are quite different. Every pet that enters our exotic pet clinic is given the same high standard of attention and care – the kind that ensures they live a happy and healthy life. 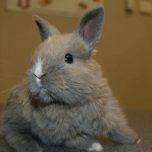 Rabbits – Keeping rabbits healthy takes more than the occasional carrot. The Unusual Pet Vets are the most dedicated rabbit vets on offer and are committed to helping you create the perfect home conditions for your pet bunny. We share advice with you on how best to feed, house and care daily for your rabbit. 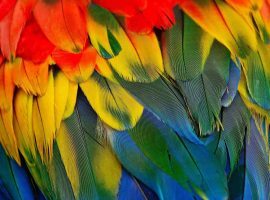 Birds – These are the songstresses of the skies and come in many different shapes, sizes and colours. 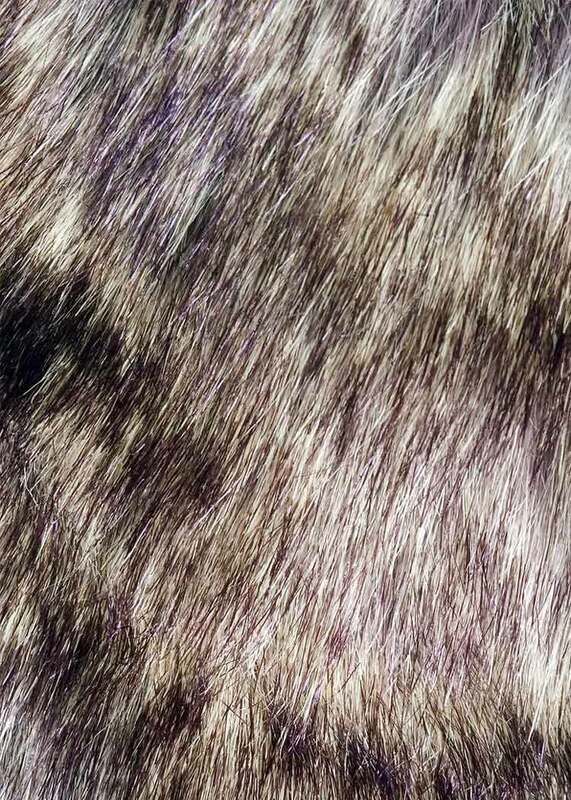 However, just as they make beautiful pets, they also require delicate care to continue living happily. 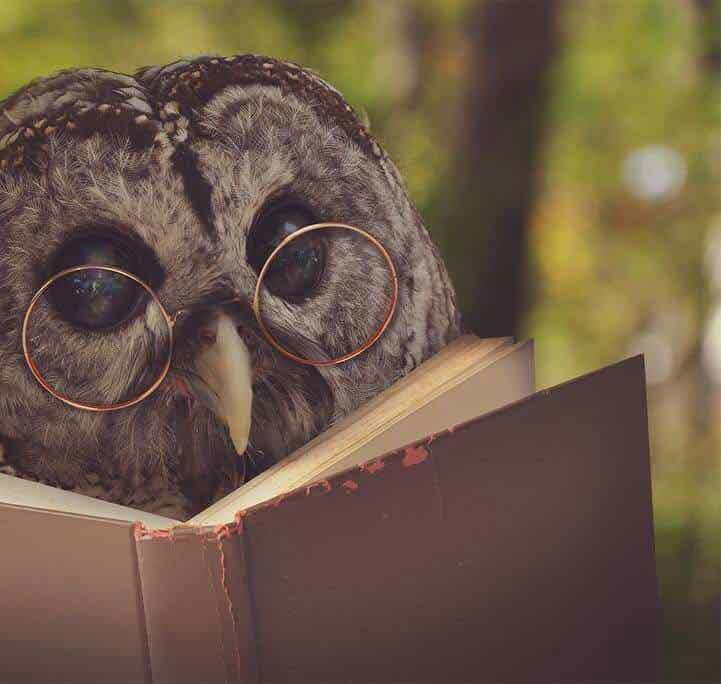 Our highly skilled avian vets have an abundance of knowledge and experience that will keep your birds singing splendidly. 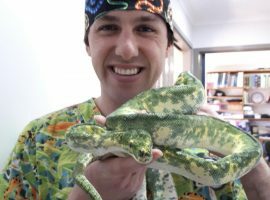 Reptiles – Our reptile vets don’t just cater to pet snakes. 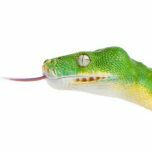 They provide regular care to all reptiles, regardless of size or temperament, such as lizards (dragons, monitors/goannas, skinks and geckos), snakes (both pythons and elapids) and chelonians (tortoises and turtles). Your cold-blooded companions will be in the best of hands. 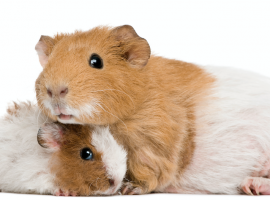 Guinea Pigs – We provide a host of services for guinea pigs ranging from desexing to dental work and everything else in between. 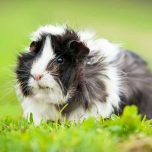 Our guinea pig vets have extensive experience in looking after these wildly popular herbivores and would be delighted to share with you all the dos and don’ts of guinea pig care. 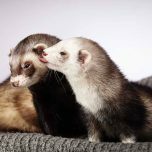 Ferrets – If you’ve found yourself wondering, “Is there a ferret vet near me?” The Unusual Pets Vet would be your answer. They make wonderful pets but do need earnest care. 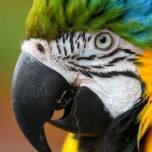 Our exotic pet vets will walk you through what is best for them and provide them with the special attention they need. 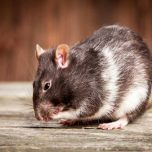 Rats and Mice – The basic needs of pet rat and mouse care are similar in many ways however there are important differences. Our exotic pet doctors know the finer details of pet rat care and mice care. They are prepared to advise you and treat your little companions whenever necessary. 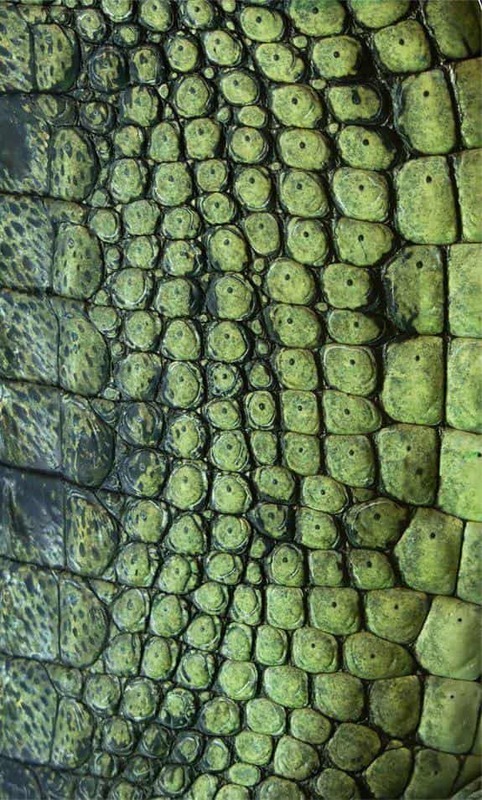 Amphibians – These ambiguous creatures make interesting pets. 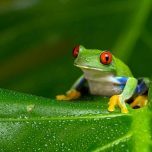 We have proven expertise in amphibian care and treatment – whether you have an axolotl pet or perhaps a frog, our amphibian veterinarians are looking forward to welcoming them. 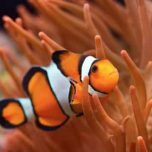 Fish – Do you care as much about your pet fish as any other pet? Well we do too! It can be hard to find a fish vet so let us help you out. We offer in-clinic veterinary services for pet fish only. Why choose our vets for your pets? Your pet will be under the care of a qualified team with a wealth of experience. 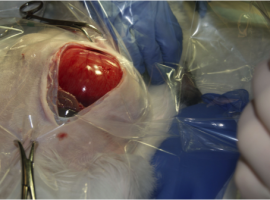 Our treatment is supported by a state-of-the-art clinic with laboratory and surgical and anaesthesia facilities on-site. We offer care sheets, training courses and documentation to ensure that your pet remains happy and healthy. We offer sound advice on nutrition and husbandry that will help you provide the best care for your pet. 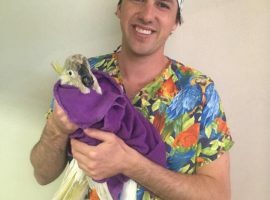 We were the first dedicated clinic in Western Australia to not see any dogs and cats and focus solely on the care of your unusual and exotic pets. From there we have expanded to offer our services to Melbourne as well! The microchipping service offered by our vets can help you keep track of any adventurous pets you may have, like birds that often escape. Life is a little too short for it not to be done right – for the best in exotic pet care, call us today! Our oldest surgical patient yet! 70 years old! Providing the best care for your unusual pet, regardless of their size.